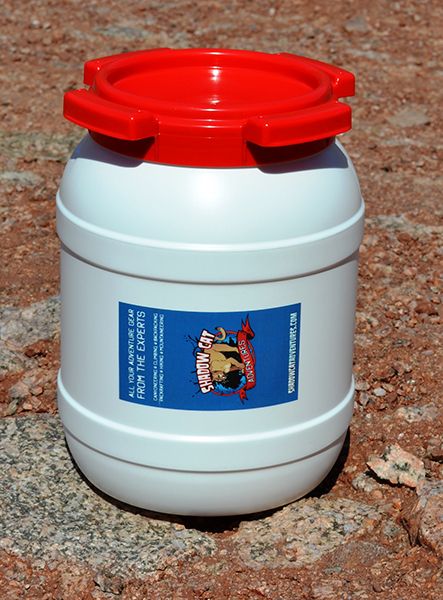 The 6 Liter (1.6 gallon) Canyon Jug will protect against water and crushing. 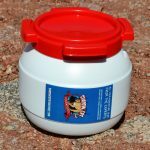 It is great for overnight adventures requiring more gear to be protected. Works great on raft trips too.